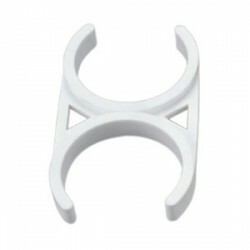 Membrane to Membrane Bracket Clip 2.5" x 2.5"
This Clip is suitable for mounting 2.5" Large inline filters to membrane housings. 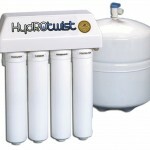 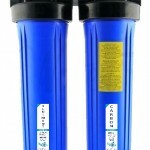 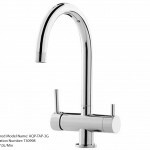 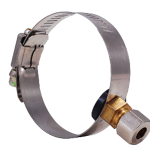 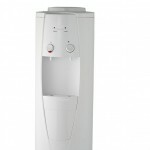 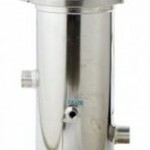 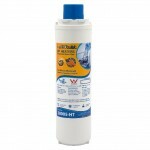 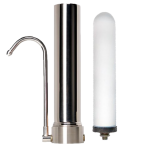 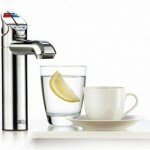 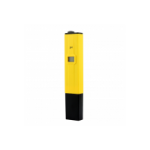 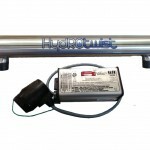 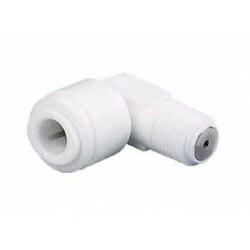 Suitable for Reverse osmosis systems, Countertop Systems and Under ..
John Guest Quick Connect Fittings simple and easy to use connections for water filters. 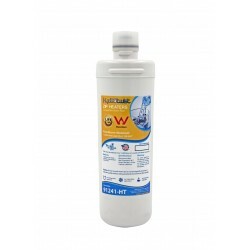 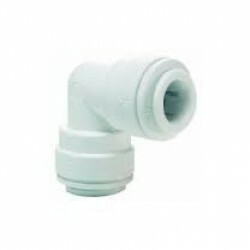 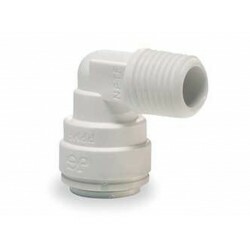 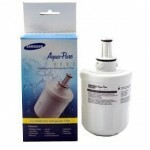 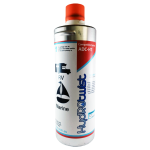 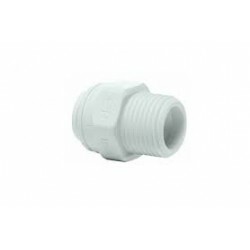 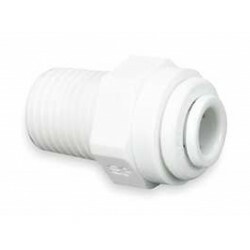 Polyproylene Rigid Straight Adaptor White - 1/4" Male NPTF Thr..
John Guest Quick Connect Fittings simple and easy to use connections for water filters. 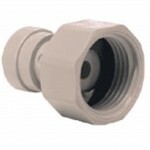 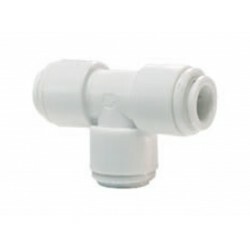 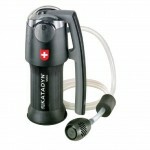 Polyproylene Equal Elbow Connector White - 1/4" Tube Speedfit ..
John Guest Quick Connect Fittings simple and easy to use connections for water filters. 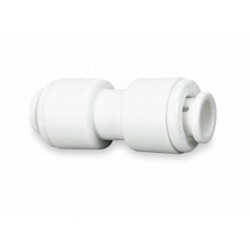 Polyproylene Rigid Straight Adaptor White - 1/4" Tube x 1/4" ..